The three games that receive the most public votes will be submitted on one ballot and will join the other top-three submissions from members of the International Selection Advisory Committee. The public will collectively act as one member of the committee.” … “The final inductees will be revealed at a special ceremony at The Strong on Thursday, May 2. The Class of 2019 will be joining legendary games such as DOOM, Pac-Man, Pong, Super Mario Bros., World of Warcraft, Tetris, Tomb Raider, Space Invaders, Street Fighter II, Halo: Combat Evolved, The Legend of Zelda, John Madden Football, Final Fantasy VII and more. With today being the cut off point, cast your votes wisely folks. 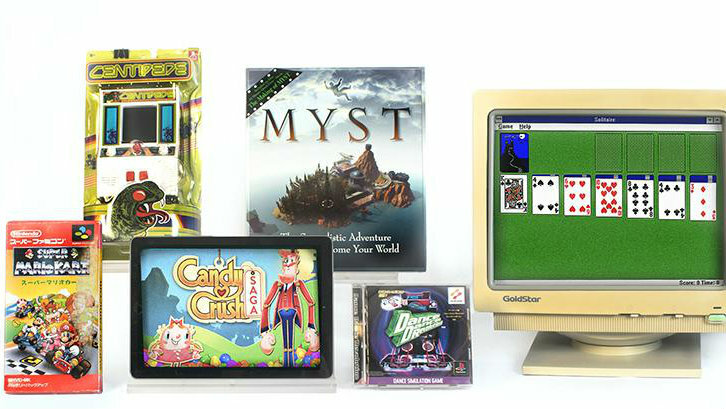 Out of this year’s finalists, which games do you think will be inducted into The World Video Game Hall of Fame? Let us know in the comments below!